Troubles never cease to exist. Problems are a part and parcel of human existence and with each day they either pile up or dissipate, but never vanish. They are bound to appear at a most unexpected time. It is our karma to answer the adversity in the best possible way. If you are going through any hardship related to marital life, financial debt, loss in business, unsuccessful carrier, education, children etc or facing trouble dealing with any facet of your life, then you certainly do not need to worry because All Remedy Report is your one solution to end all the troubles from your life. This marks the start of your flawless life. 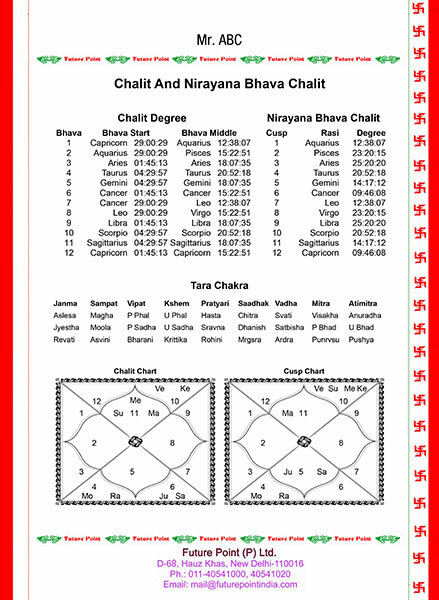 In astrology yantra, tantra, hawan, all are the traditional ways of invoking the positive vibrations. 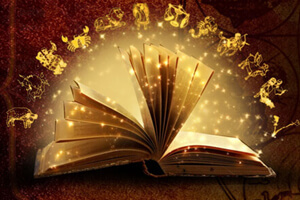 In other words, we can say astrological remedies are the rituals that connect us to the supreme power of the universe. Why do you need the All Remedies Report? 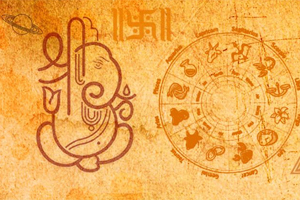 An astrological remedy offers you complete support and solution during that difficult time of your life. 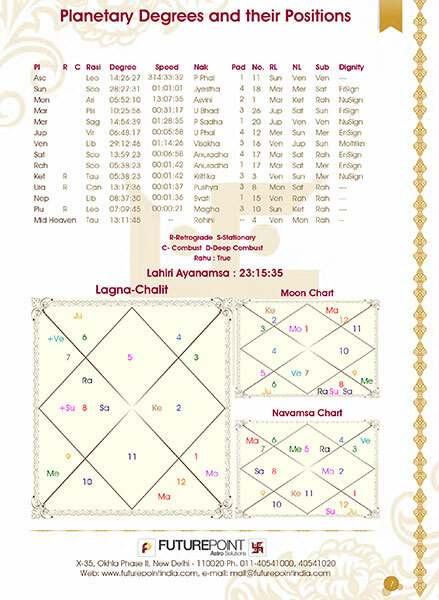 It is said that Manglik Dosha and Kaal Sarp Dosha if present in ones birth chart can give rise to unstable conditions in life like mental disturbance, incurable illness, a chronic disease, delay in marriage, loss and financial difficulties. 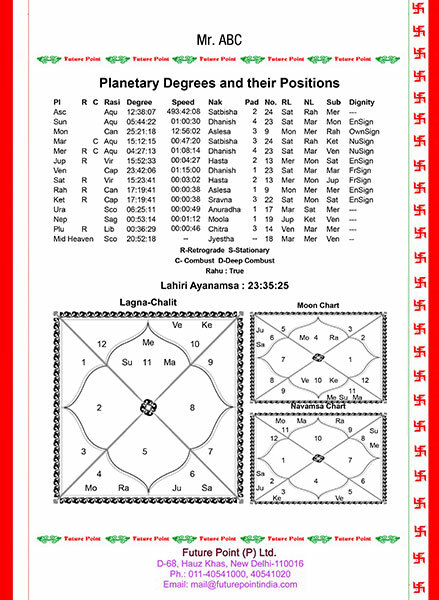 As per astrology there seven different types of Kaal Sarp Yoga which is due to the different position of Rahu and Ketu in the natal chart. 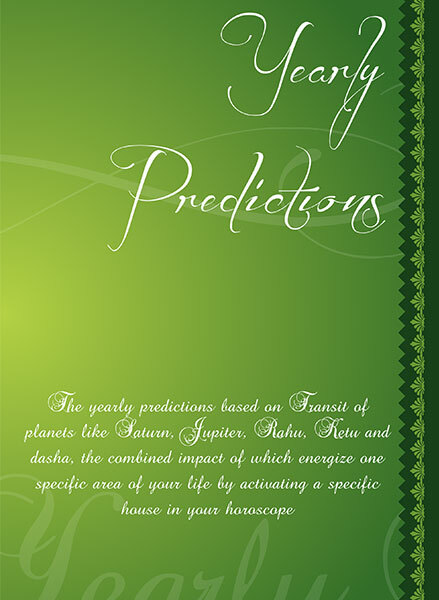 Often times people have a misconception about Astrological remedies. They perceive astrology in a negative light of occult science. The remedies that are offered here are not parts of any hocus pocus tricks to deceive an individual. On the contrary, they are corrective measures offered after a thorough study of one’s natal chart. How does the All Remedies Report help? 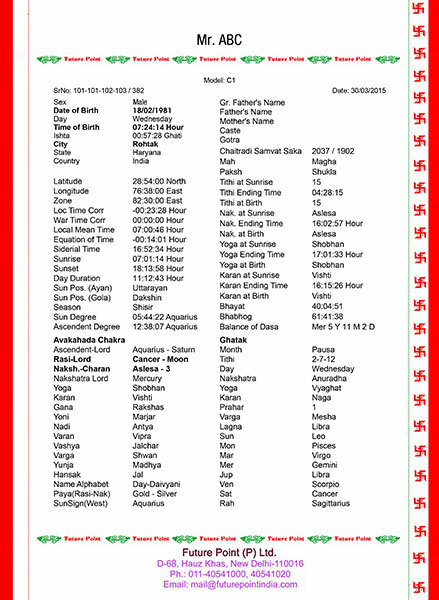 Recitation of Jaap and mantra is a form of spiritual practice that helps us get in touch with the Almighty. 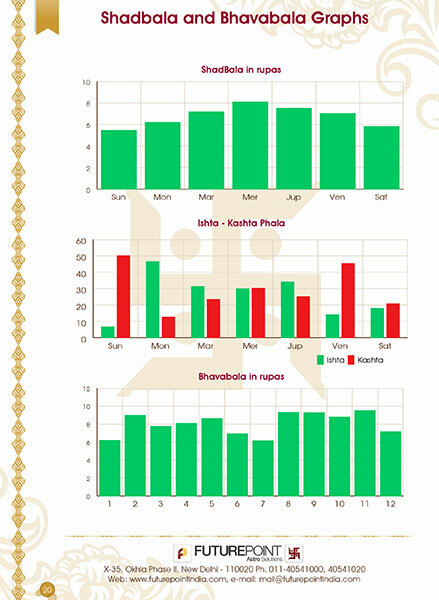 The benefits of reciting a particular mantra a given number of times can actually boost the power of planets in your birth chart. The human body channelises energy through it when a devotee chooses to recite a particular mantra 108 times. The number of mantras recited is believed to influence the good karmas of the individual and help him/her in the attainment of spirituality. When a devotee chooses to do prayers, japas and mantra recitation he/she is stimulating chakras in the body by invoking the positive vibes around and in the process of doing so, the native gets healed. 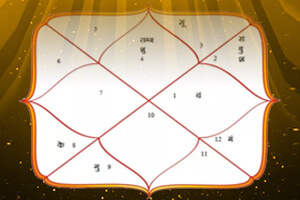 The astrological remedies have significant importance in Vedic astrology. There is a spiritual chord that helps us connect with God. Whenever someone is praying using particular mantras he or she is invoking the spirit to make a solemn request for help in a divine form. Thus, All Remedy Report will guide you towards the life that you have always dreamt of! You can get the proper navigation towards what you ought to do and what you mustn’t in order to get the choicest blessings of the Almighty on you!